The air conditioning in your home is just like any other appliance or feature in that it needs to be maintained, repaired and eventually replaced. There are a lot of reasons for upgrading your air conditioning unit, and the best time to get started is right now. 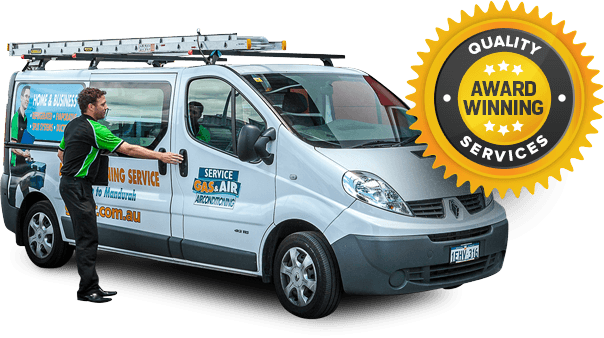 Talk to an air conditioning professional to learn about the latest technology, and get prices on what it would take to upgrade your air conditioning to something better. You can also have a professional come to your home to evaluate your current air conditioning unit and give you honest answers to all of your air conditioning questions. Set out below is a brief summary on the different types of air conditioning products available. From this page you can progress quickly through this website for information on applications, products, installation details, finance and even arrange for a free in-home quote. Choosing a new air conditioner isn’t a decision to be taken lightly. That’s because factors like size of your house, how many rooms it has, whether it’s one or multi-storey are just a few of the variables that can impact an air conditioner’s efficiency and running costs. But if you follow a few tips, coming up with the right decision isn’t too difficult. Ideal Application: Any size family and house size situation. The most desired form of cooling & heating. You’re able to select your desired temperature. Extremely efficient form of heating. Air recycled 13 times every hour allowing for quality air filtration. The hotter and dryer the better the system works, expect 120 c temperature drop. Works best with open doors and windows. Environmentally friendly due to low electricity consumption. Ideal Application: Best form of heating available. Perfect partner added to homes with Evaporative cooling. Thermostat controlled with auto start Timer. Minimal noise – few mechanical movements. 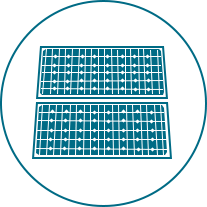 No harmful gases come from a solar panel. Who would’ve guessed, but the government wants you to be green. Important things to remember when making your buying decision. The air conditioning system you buy is not just a machine. The machine make represents only 40% of the entire ducted system purchase price. Installation ducting represents 30% of the system purchase and is not provided by the machine manufacturer. Installation labour, electrical, plumbing represents 30% of the system purchase price.